We’ve had a busy week of grading at the club. 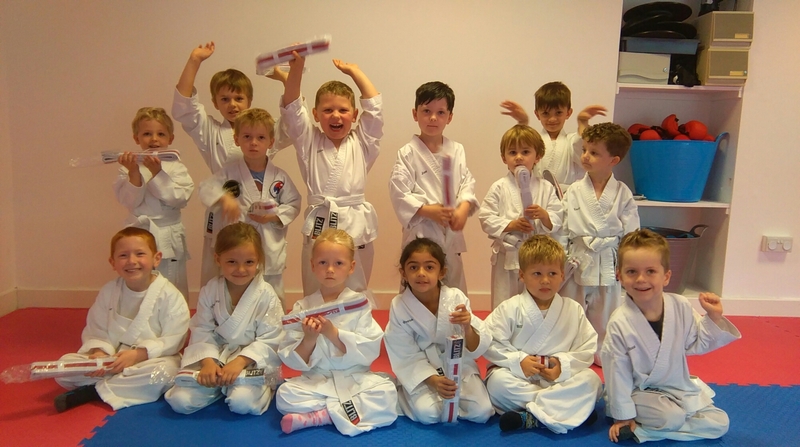 We normally have gradings over a weekend but the Karate calendar is so full that we’ve had to squeeze it in on an evening instead, alongside the normal classes (thankfully we had the space and instructors to do this). 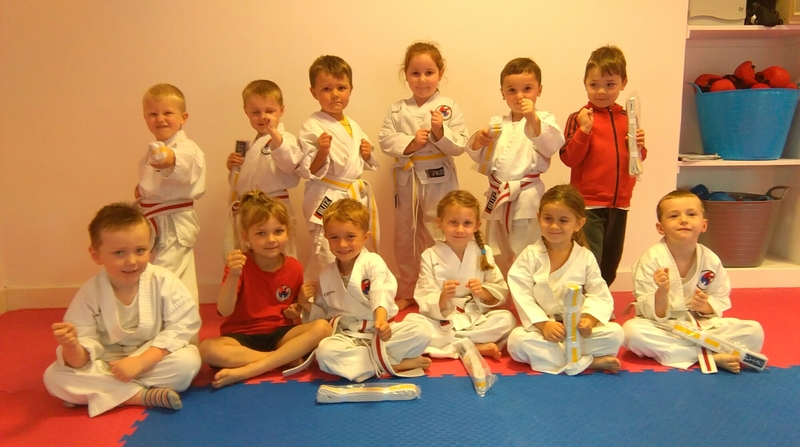 We did manage to fit in the Little Ninjas grading on Sunday, so it was that our youngest led the way in the week of assessments. (a couple of Ninjas are missing from the group photo as they had to rush off to a wedding). 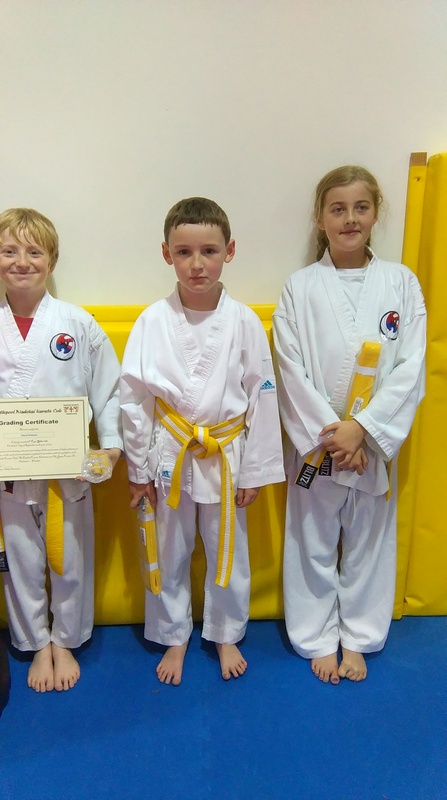 Tuesday evening was our beginners grade with students achieving up to yellow belt (8th kyu). 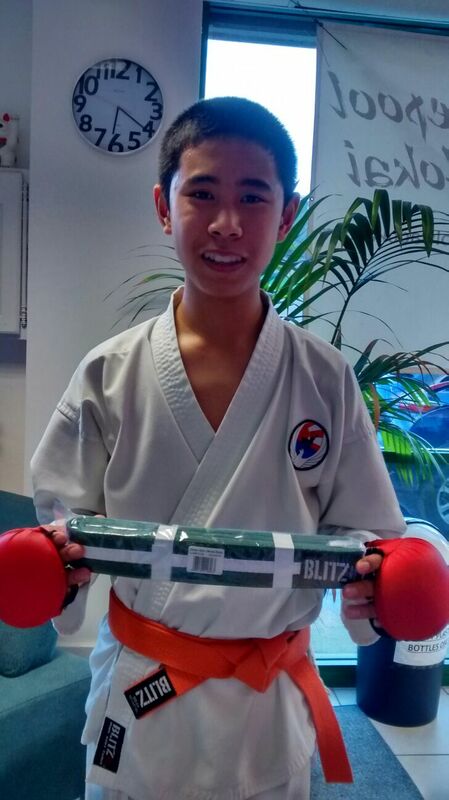 Wednesday we only had Diego grading, who achieved Green & White belt. 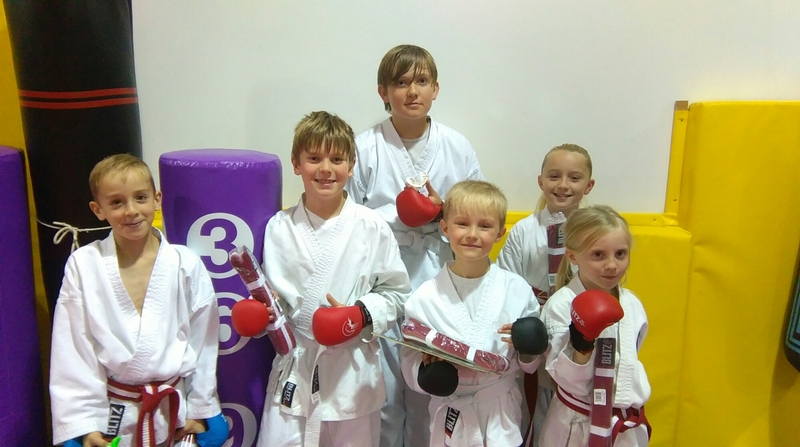 Friday was the advanced grading, with Sam, Oakley, Paul, Harvey & Joe H all grading. 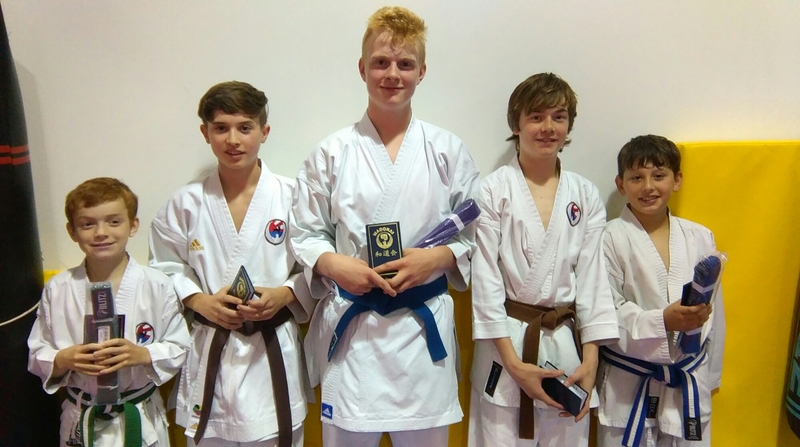 Harvey and Joe H achieved 1st kyu, which means their next grading will see them attempting their 1st Dan black belts. 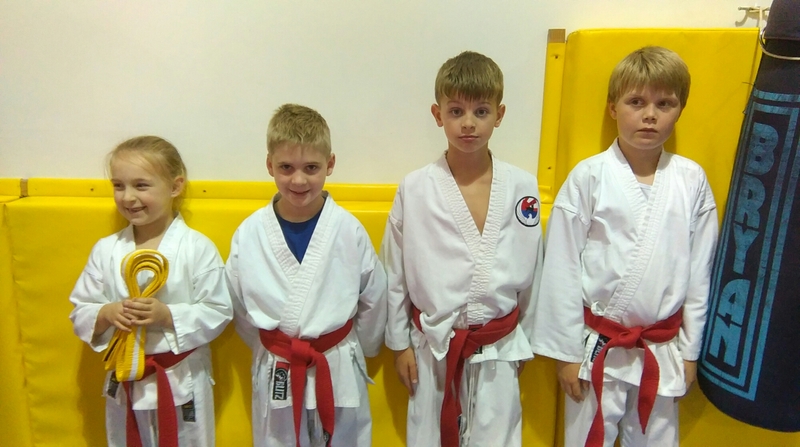 For those who weren’t quite ready for this one, we have another club grading planned for the end of October (just need to double check Sensei Michael’s work rota). Keep training hard folks. 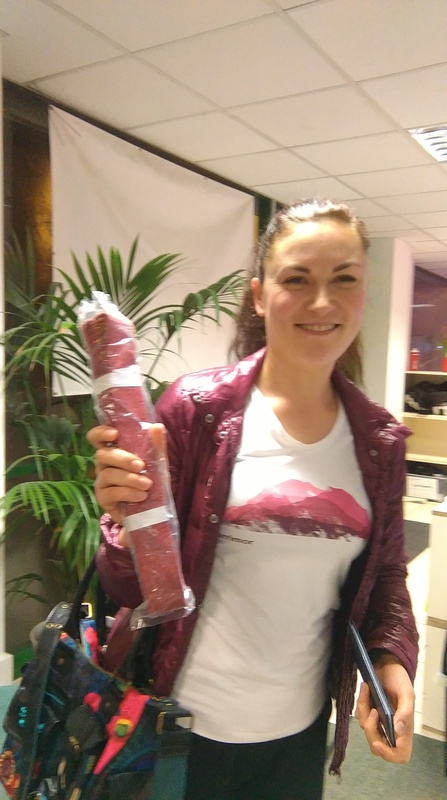 Thank you to the ‘stitched-up’ parents who helped keep an eye on Perrin and Joe (meaning that we instructors could run classes and exams simultaneously). We have the club’s annual sponsored walk taking place today (Saturday 26th) and some of us will be heading to Hull tomorrow for the Wado-UK championships too.